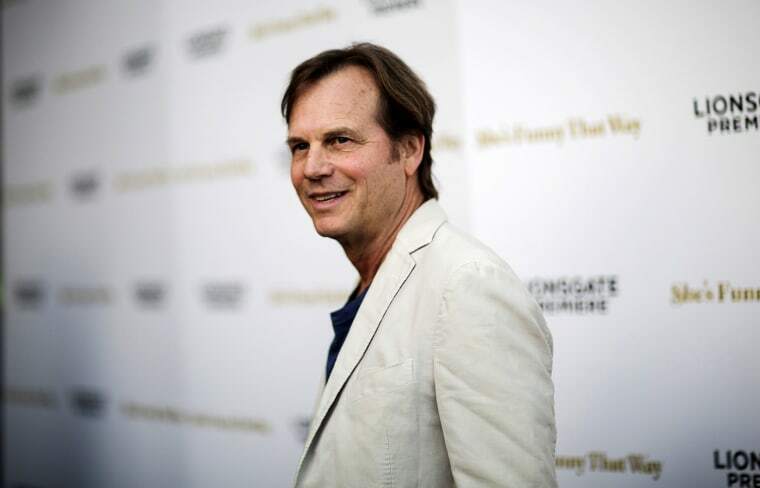 Bill Paxton, the actor known for starring in films such as "Twister" and "Apollo 13," died on Saturday due to complications from surgery, according to a family statement. He was 61. Most recently, Paxton had taken on the leading role in “Training Day,” a CBS crime show that reimagined the 2001 neo-noir film directed by Antoine Fuqua. He was also in a number of high profile films of late, including "Million Dollar Arm," "Nightcrawler" and "Edge of Tomorrow." His final film "The Circle," slated for release on April 28, is based on the novel by Dave Eggers. It stars Paxton alongside Emma Watson and Tom Hanks. Paxton also made a mark behind the camera as well. His directorial debut came in 2001 with the release of the psychological thriller "Frailty," which he starred in with Matthew McConaughey. The movie explored religious fanaticism and the relationship between a father and son. The longtime actor followed up "Frailty" with a more lighthearted history sports film that starred Shia LaBeouf — "The Greatest Game Ever Played." The family requested privacy while they mourn Paxton’s death. He is survived by his wife of 30 years, Louise Newbury, and two children. Several actors who knew Paxton were devastated by the loss and shared their thoughts on social media. Bill was one of the kindest, funniest and most loyal of men. His passion for cinema unsurpassed. A great damn guy! Gutted! #Paxton!